I've missed catching up on my blogging friends' activities this past week. There just hasn't been time. 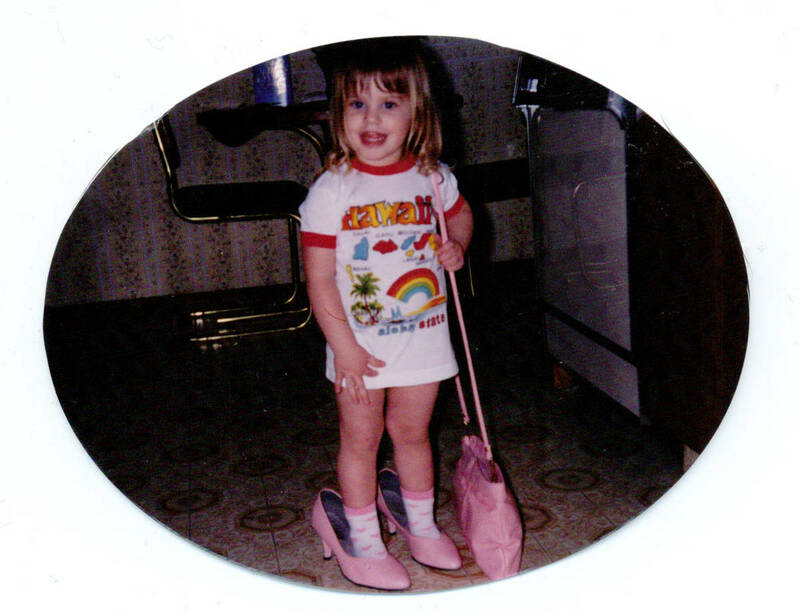 That little girl pictured above wearing her grandmother's heels and purse, now 20 years older, is the reason. She's always had a great sense of fashion. Yes, the rhinoceros beetle is alive. They are really very docile. 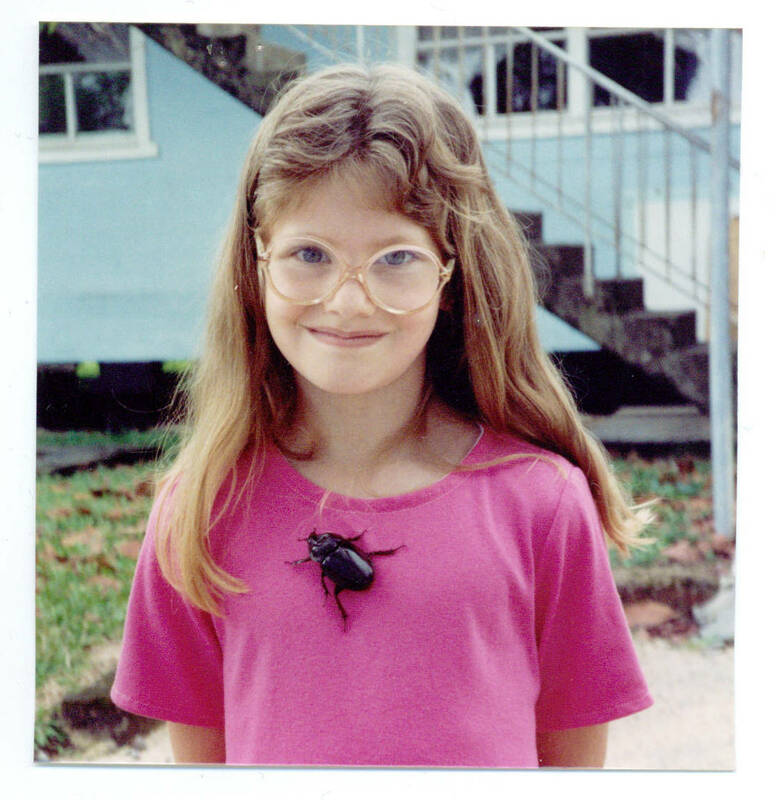 She was born in the jungle and grew up with bugs and such. 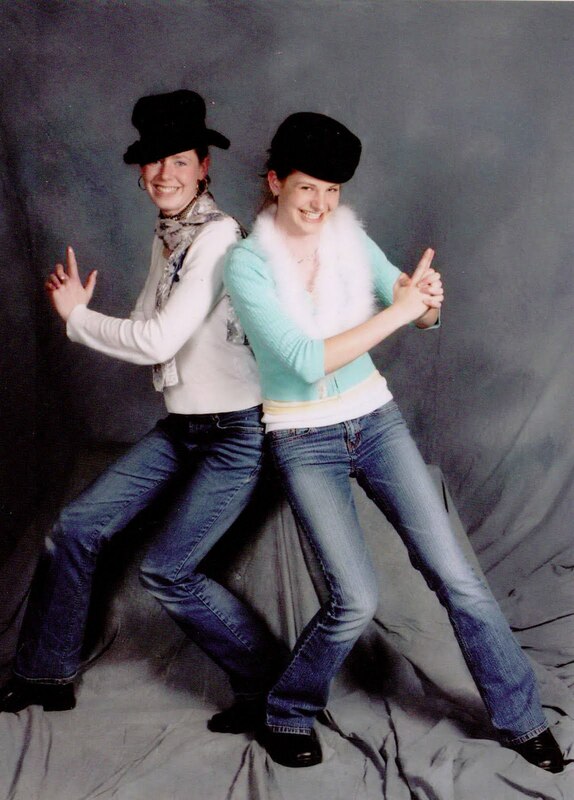 On Saturday, she'll be walking down the aisle, preceded by her older sister as matron of honour. It's going to be a wonderful celebration, full of beauty, God's presence, and fun! And afterwards, I hope to get back to posting more regularly. I've missed you all. I wish you all a wonderful celebration. But you have a far better reason than my just "being busy" and dealing with water heater issues. Saturday will be such a special day for you all, actually I'm sure this whole week will be what with all the preparations. Have a fabulous time and dance your feet off..take care.. It's a terribly exciting time! I'm even feeling the excitement. I know that so many plans have gone into the day, but long before the planning began there were prayers for this day, for this man, for this marriage. I know. I'm a mom, too. God bless your week. It's going to be such a wonderful, busy one. Don't worry about reading blogs this week...the after the wedding letdown will come and you'll need something to do. Lots of prayers for you and your family! You are in my thoughts and prayers! Enjoy each moment...it goes so quickly by. Love to the happy couple! I'll be thinking of you on Saturday!! I imagine there could be a few tears when you see your darling granddaughter walking down the aisle! Such a proud moment for you. I'll say some prayers that she will have a long and very happy marriage. Hi Lorrie - another sweet post - you'll have us all in tears. I'll think of you on Saturday when I'm at another wedding in Victoria, and I'll look forward to a good sit-down and chat over your photos when you have time. All the best for a gorgeous day on Saturday! Hi Lorrie - your post makes me think of the words often written on baby cards..."The years fly by." Those special pictures tell the story. Saturday will fly by as well so enjoy each moment - I know you will. Well you just soak in every moment...and I'll be behind you in thought and prayer. Wishing you a wonderful day on Saturday...and a lifetime of happiness for the young couple. Have a wonderful time at the wedding, I look forward to hearing all about it soon. Wish the Bride & Groom all the very best from Normandy! I've been MIA a lot lately too. Haven't had much time to visit my bloggy friends. Congrats to your girl's upcoming wedding. Know the past few days have been a real blast of fun and blessings for you. Will look forward to your return. Wishing you the HAPPIEST of days on this very special occasion. We hope to see photos later? What a lovely post Lorrie, except for the beetle. Hope all goes well for the wedding and blessings to the bride and groom. Have a lovely day, Lorrie! So how did everything go ? I thought a lot about you and your daughter + son in law yesterday !